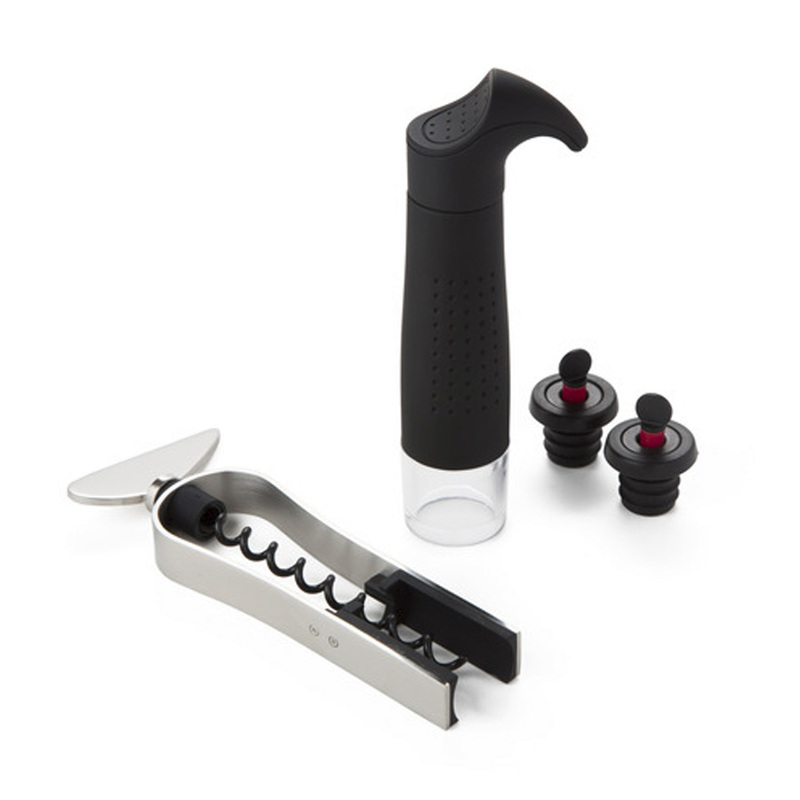 Open your wine with ease and style, and pour without spilling a drop with the Chic set Monsieur. 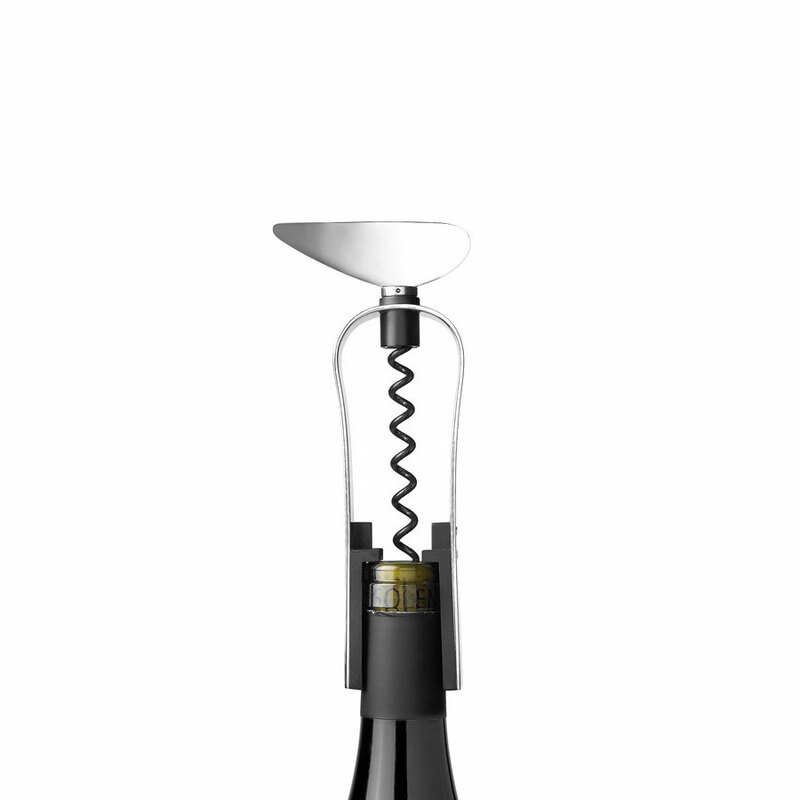 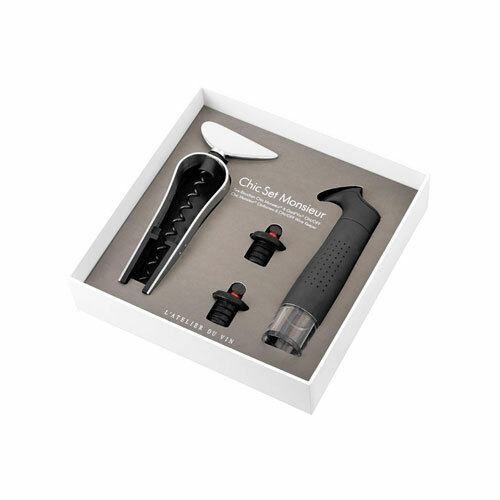 This set comes with the patented Chic Monsieur corkscrew, one ON/OFF Gard'vin wine keeper and two ON/OFF sealers. 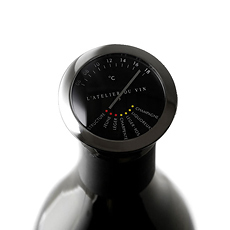 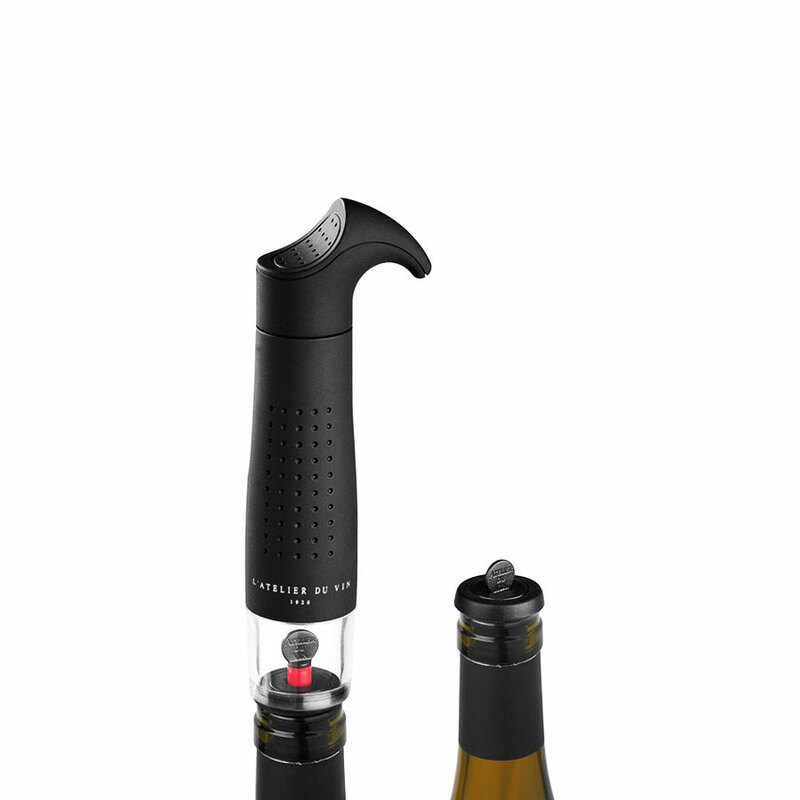 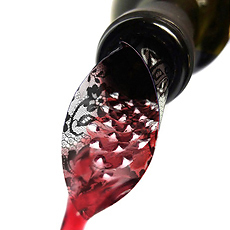 The Gard'vin and sealers protect your wine from the air, keeping it flavoursome for longer. 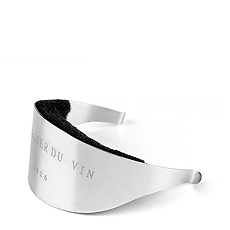 This box set makes an elegant and sophisticated gift.